Oh, I just LOVED this book! The hype is well deserved! I don't even know quite how to review it yet, but if you haven't read it, don't be daunted by the length, in the end, you'll wish it were longer. 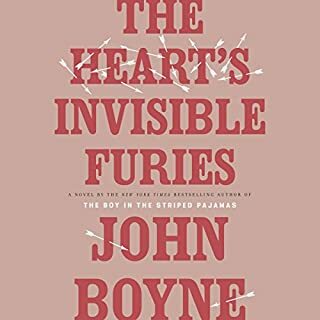 Boyne has a beautiful way of writing and giving each of the many characters a compelling and unique voice. 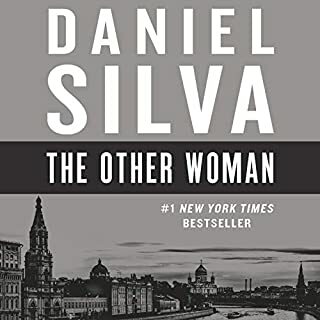 It's early, I know, but this has got to be among my top three reads of 2019. It's a wonderful, moving, thought-provoking and completely entertaining book! "The textbook of fear is the same everywhere." 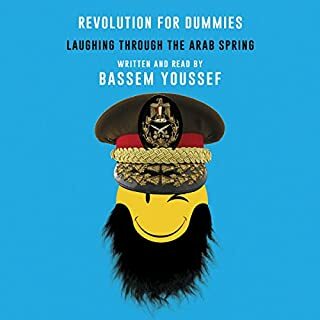 Bassem Youssef has a unique voice and a great way of telling a serious, important story without being horribly depressing. He is a comedian and uses his wit and intelligence to explain how his life in Egypt changed with the Arab Spring and ensuing troubles. As someone who has always had a particular interest in Egypt, this was a truly gripping, eye-opening read. I would highly recommend it to anyone trying to better understand the conflicts and history of this country. 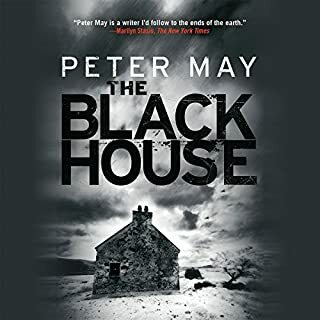 I really enjoyed The Blackhouse, a book with a gripping plot, multi-faceted protagonist and deeply atmospheric setting. The writing was engaging, and I felt immersed in the story, which shifted from past to present. 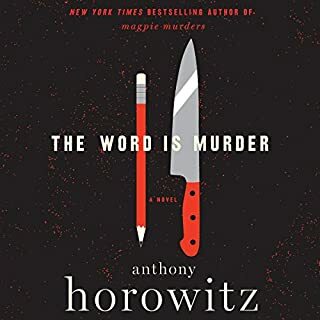 Though the ending wasn't as spectacular as I had hoped, given the intensity of the built up, I enjoyed this book quite a bit and would read the others in the series as well. Recommended! This is a short book, but what a harrowing, thought-provoking story it tells! 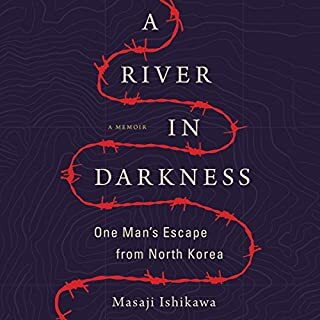 It is not an easy read, this man's account of life in North Korea, his escape back to Japan and the terrible losses he and his family suffered in the process. I kept feeling stunned when the author mentioned the dates - so recent! - and that people dying of starvation seems a fairly common occurrence in North Korea. he paints a bleak picture, made bearable by the fact that he felt close bonds with his family. An eye-opening and important book! What a clever and enjoyable mystery! It was exactly what I was in the mood for, an engaging, character-driven story. The mystery itself wasn't too complicated and though I guessed at the resolution, it didn't bother me at all. Looking forward to the next book in the series! A Satisfying Ending to a Favorite Series! I have to say, I was nervous about this book, the last in the series, because I wasn't sure I wanted it to end, or was wary how it would end. I won't summarize the plot, because it is difficult without revealing anything that would spoil the story, and I want other readers to experience the same rapt tension I did. A gripping thriller and a satisfying ending to a series I have enjoyed. 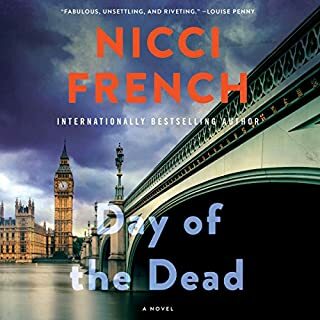 I'm already looking forward to see what Nicci French comes up with next! The first time I heard of Derek Black was on an episode of the podcast The Daily. I found his story fascinating even then, and when I had a chance to read this book, I was excited to learn more. 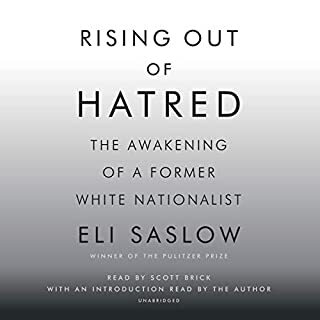 Rising Out of Hatred tells Derek's story, but also that of his family and though I will never truly understand let alone condone the "movement" of white supremacy, I found it disturbingly intriguing to see their reasoning for such hateful ideology. It's incredible that Derek - through his experiences and influences in college - was able to understand that this was wrong and that he had to change his thinking and his actions. The fact that he did and that he is willing to be open about his experience gives me hope that people can change. I don't want to talk specifics about current politics in the US, but we all know how divisive the environment has become. We need to keep the hope alive that we can recover from this time of so much outward hatred and partisan division, and be open and willing to learn about the experiences and thoughts of others in the way Derek Black did. It's important to be willing not to dismiss those who think differently from us as ignorant idiots, but to try to understand why they think the way they do and how to approach that. I am not saying I am the paragon of this behavior by any means. I am angry, too, and disappointed with the mood of the time, but I want to be better than that, and I want us all to be better than that. 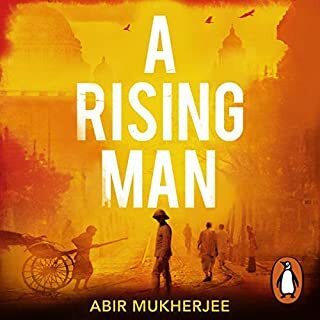 I feel I am veering away from the book now, and maybe that's fine, because it provoked thoughts in me that go well beyond Derek's story and wrap around the problems of the world and society of today and of the past. A Pormising Start to a New Series! 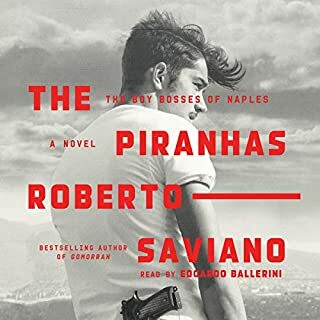 The Piranhas is a really compelling, fast-paced story about organized crime in Neapolitan youth. It's translated, but the language is beautiful, almost lyrical at times a stark contrast to the violence and ugliness of the world these young men live in. I was rapt from beginning to end. There are a lot of characters, which is a tiny bit confusing, but it's a fascinating, tragic story and one I would certainly recommend! I had been looking forward to this book as a fun, fast-paced summer thriller, but I am sorry to say, I was left disappointed. The story felt disjointed, Gabriel boring and the pace quite slow until the last few hours. The writing is good, but the story just wasn't compelling for me this time, though I know I am in the minority feeling this way. George Guidall's is, as always, a pleasant voice to have in one's ear, but apart from that, I didn't love this one.